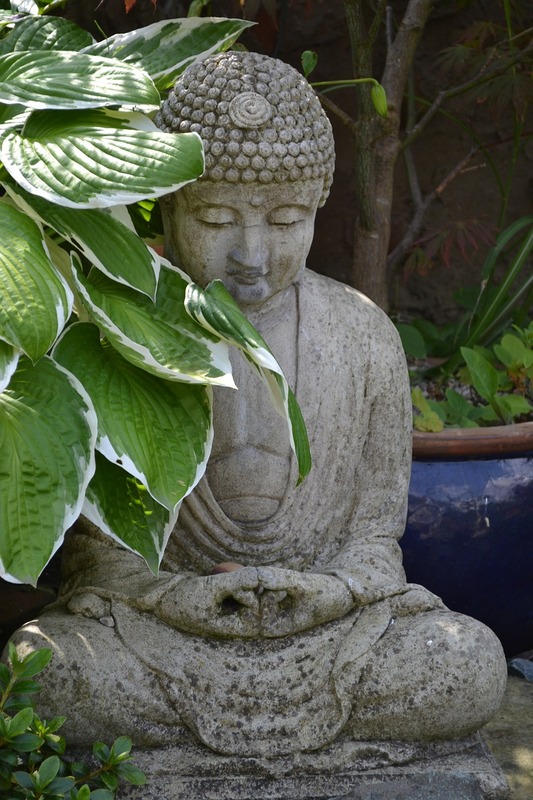 About a year ago, I delved into Reiki out of sincere interest. 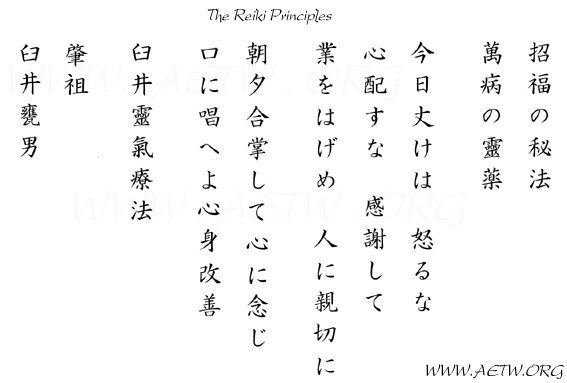 My point of entry was the five precepts–Gokai 五 戒–given by Usui-sama to his disciples with the introduction included for their use: “The secret of inviting happiness through many blessings, the spiritual medicine for all illness” (Bronwen and Frans Stiene, “The Japanese Art of Reiki”). The curious thing to note about this is that Usui is speaking of the five precepts of his teachings, not “reiki” itself. Most people I have met with an interest in Reiki completely overlook these five lines of meditation, a simple, yet powerful mantra; they are more interested in the seemingly magical powers of energy healing. 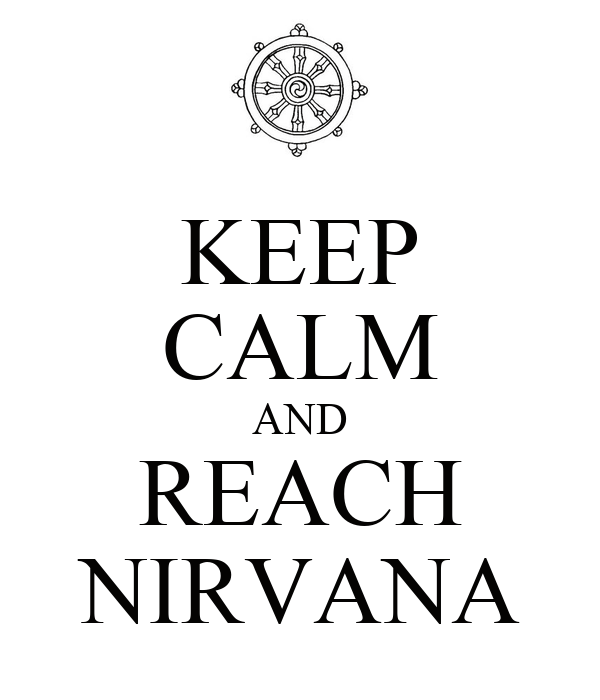 They do themselves a great disservice, missing the insightful point of focus for a spiritual path with heart. 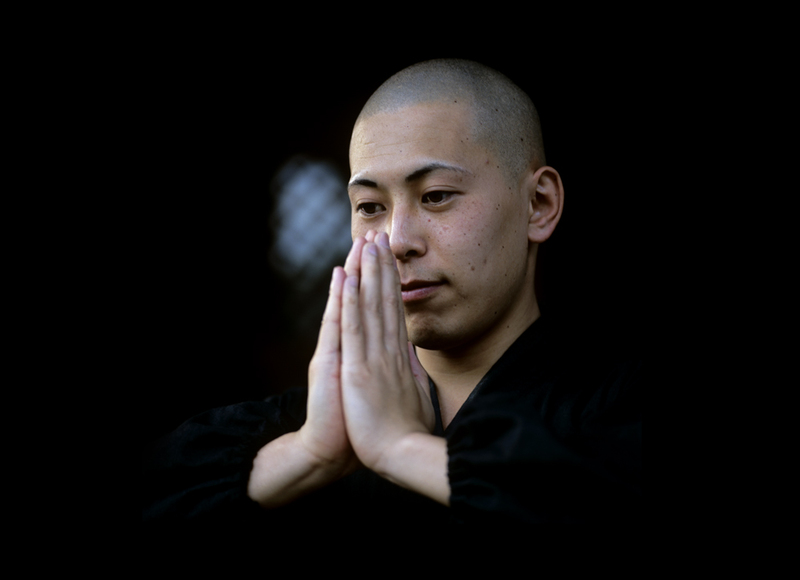 I have been developing a meditation practice for some time now, and I still find my time meditating on Usui’s precepts to have been one of the most powerful yet simple meditations I have done–beautiful, heartfelt, and moving. It truly can be a spiritual medicine for all illness. Energy healing is effective because of such practices of self-focus rather than doing energy healing instead of/without these practices. This should be remembered, and many New Agers would do well to think on such things. Usui added as an afterward to the precepts: “Do gassho [the hand position of gratitude and blessing in Buddhism–hands held in front of neck/face with palms together] every morning and evening, keep in your mind and recite” (Steine, The Japanese Art of Reiki”). This is how to utilize the precepts as a regular meditation practice in order to realize the “happiness through many blessings”. This is all meant to improve the mind and body. It is basically a Buddhist meditation from Usui’s background in Tendai Buddhism, and Usui’s Reiki, I would argue, is actually just Kiko, the Japanese form of Qi Gong. I’ve studied some Qi Gong as well as read that Usui was a Kiko master. While writing this, I read one Reiki site’s claims that Kiko expends the practitioner’s stored energy; however, from what I have read by Qi Gong masters and experienced myself, that is a limited view of and detrimental form of Qi Gong practice. There are Qi Gong practices of acting as a healing conduit of energy for the qi (the very word that the ki in reiki comes from) to flow through to the person needing healing. I mention all this not to cast stones but to get readers to think outside their conceptual boxes. You may just learn something new about your practice that you have taken for granted. Western Reiki practitioners have appropriated this beautiful and mysterious practice and run with it in myriad directions; while this is beautiful in a way, I find it sad how little interest is placed in venerating the roots of this practice and understanding them on their own terms, which with the effort of research and engagement, hold their own surprises and beauties. With all of this in mind, I’d like to share a couple translations of the precepts along with my own simplified mantra version. I will discuss the opening line of the precepts here, and in five future posts, I will discuss each of the other lines. 1) The third–“Honor all those…”– is an interesting take on a line that usually states something more like “Be grateful”. This is worth a second thought: gratitude should be held for all, including everything and everyone that has brought this moment. In a sense, we might take that as a further examination of cause and effect, the Buddhist concept of karma. 2) “Work hard on self-improvement” used to be a favorite line for me, but the more I work on a spiritual practice, the less I like it. The reason why is because of the self-improvement. I would prefer something that does not emphasize self, as I feel the point of such a practice (a Buddhist practice, of which Usui was a priest) is seeing that all is one and the self is a storied creation. So, “Practice hard”, “Work diligently”, or “Work hard on improvement” would be better. Notice that the same two lines resonate differently here, showing the difficulty in bringing these ideas across from the original Japanese. By Faith, I don’t mean the word in some sense of divine delivery, rather the trust in life/the world that negates worry. This turns the traditional precepts around from pushing to negate worry to cultivating the positive state of trust in all. This is not about salvation but about trust and acceptance of the way things are. By Actualization, I take some points from Dōgen’s Shōbōgenzō and turn them in my own way. Actualization here means practicing in a way to manifest/realize things as they are. I’m evoking what I see as the deepest of spiritual practices and calling for action in accordance with it. You could also think of this as wu wei from Taoism, a beautiful concept that I will have to write another post about. I’ve chosen the term “actualization” to move away from “work” which feels heavy and misleading for this meditation. Although, I have nothing against “working hard” nor do I want to suggest that work is not spiritual, I find “work” feels a bit clunky because of other connotations. I’d like to open the following set of five posts by examining “Just for today”. This invocation of the precepts tells us to focus on the practice of these precepts for today without concern of how we have previously done or how we will proceed for years to come. We only have today to practice. This is always true. We cannot count on tomorrow arriving or for us to be in a healthy state to practice then. We live far too much of our lives in this lazy procrastination. Practice today, right now–as this moment and every return of this moment invites us to practice. My shortened version of the line is “Now”. Every moment is now, and every moment can be used for the practice of the precepts. You need not worry about how you have done before or whether you will fail in the next moment, but you should be aware that now is all you have, and there’s no guarantee that you will be capable of taking up your practice later. There’s no time to lose, but such a statement is not something depressing; rather, it’s the greatest, most uplifting opportunity. May these words benefit all who read them.